Mail forwarding in Argentina is a service that is used by the country’s some 1.5 million expats who may have reason to use a different address other than their actual place of residence. This is what mail forwarding is all about - forwarding a client’s mail from a fictitious address to an actual address. There are various companies offering this service online, with various pricing schemes and conditions. 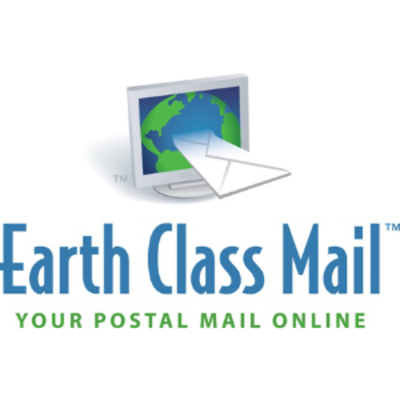 Earth Class Mail has been in the mailing business since 2006. It quickly gained global recognition for its superb online postal mail solutions for expats in Argentina and in other parts of the world. Earth Class Mail provides various services such as mail forwarding, document scanning, envelope imaging and in-store pickup. Taking a trip to Argentina and other places overseas can be both exciting and exhausting due to paperwork and logistics requirements. It is important to work with a company like US Global Mail that handles expats' mail and parcel management needs while they are away from home. 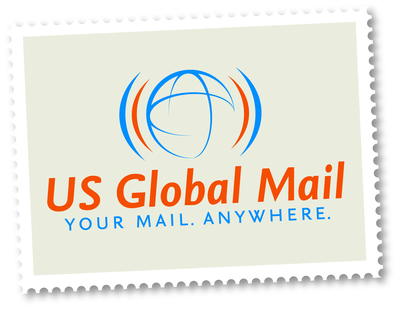 Visit www.usglobalmail.com for details.